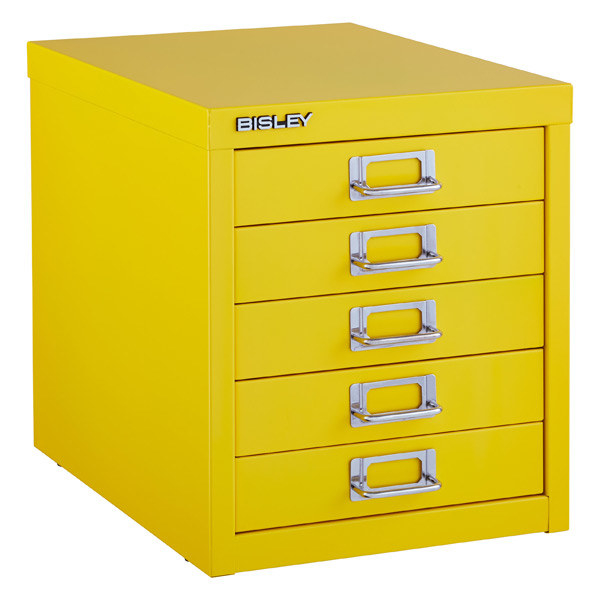 Deals at The Container Store, Gap, Anthropologie, and more! 1. 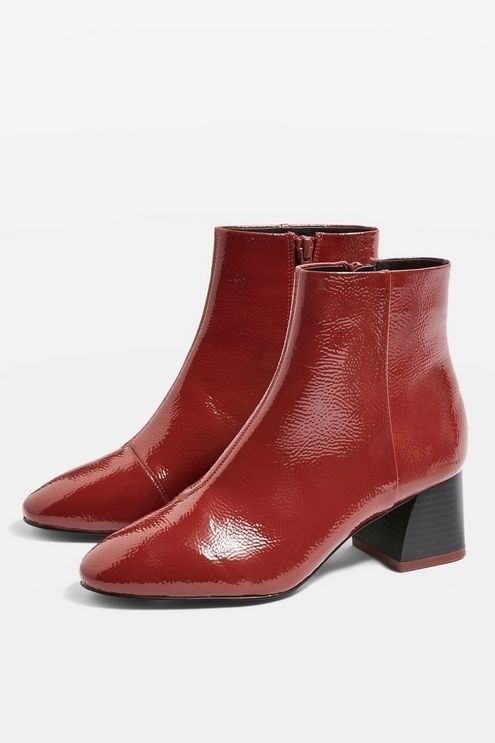 Up to 80% off at Boohoo. Get the sweater dress here and the velvet bomber here. 2. 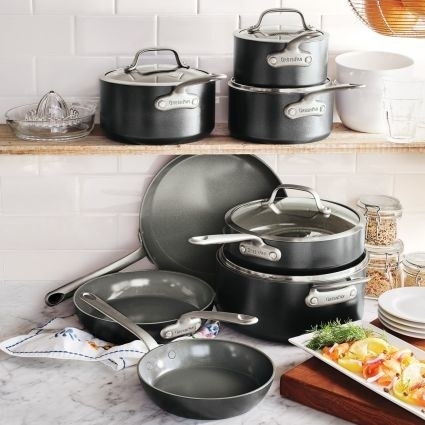 60% off a three-piece cookware set from BuzzFeed's Tasty collection at Walmart. 3. 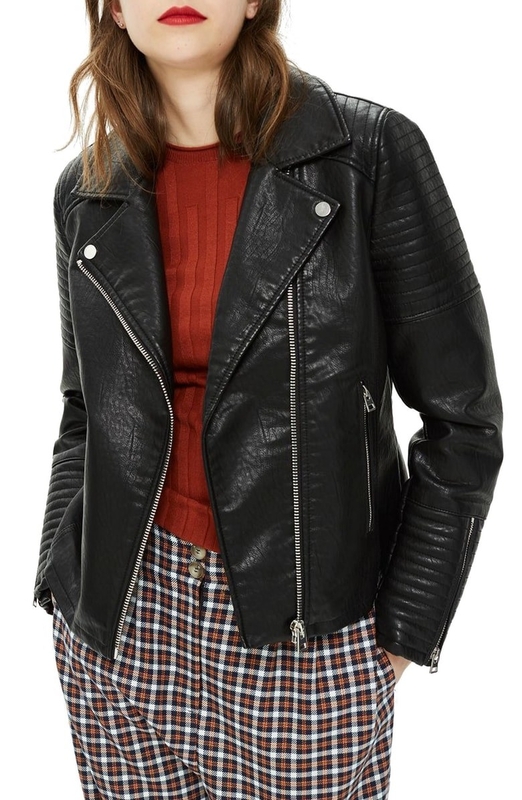 Shop new markdowns at Free People. 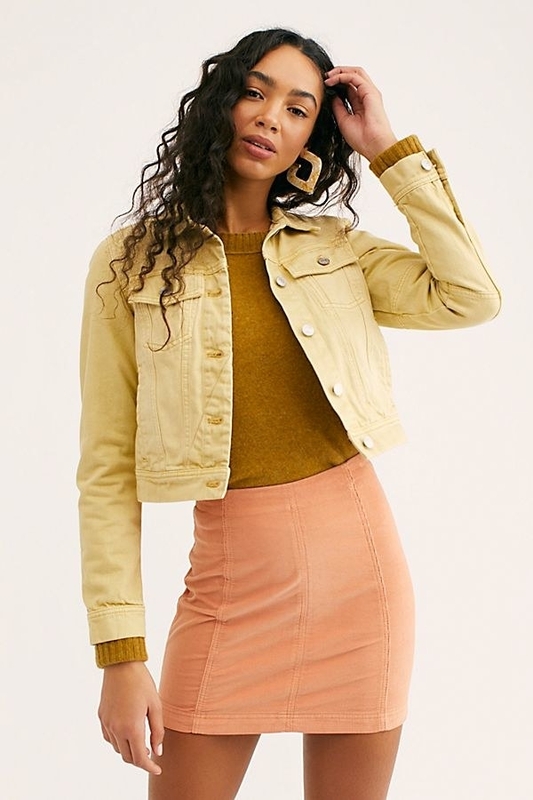 Get the corduroy mini here and the dress here. 5. 50% off a pair of Puma sneakers from Jet. 6. 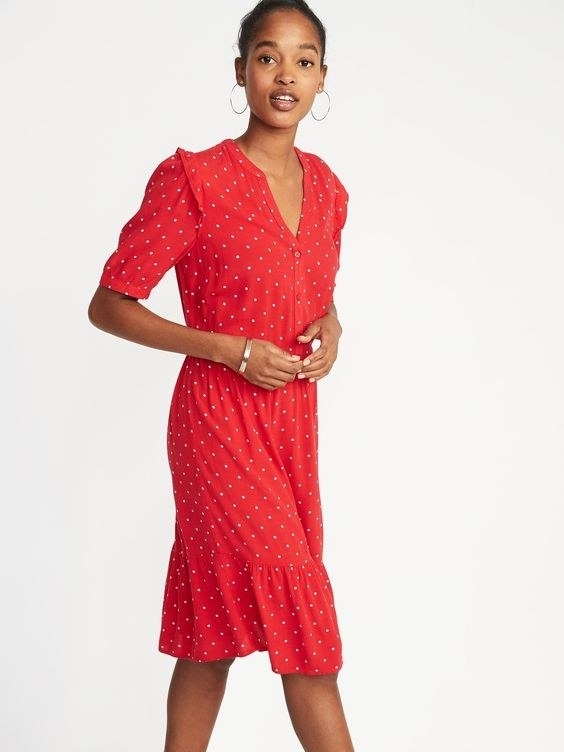 Select tops $48 and under and 40% off sale items at Anthropologie. Get the bubble-sleeve top here and the silk button-down here. 7. 50% off an AeroGarden from BuzzFeed's Goodful collection, exclusively at Macy's. 8. 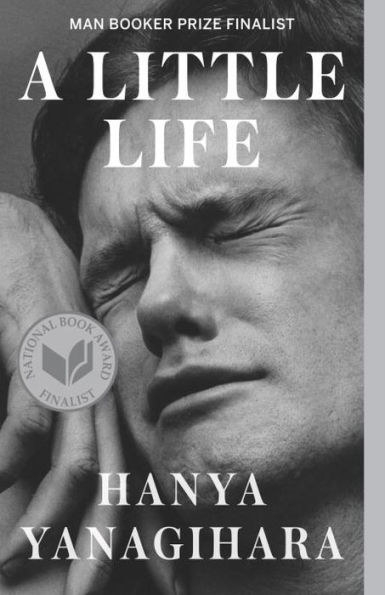 Buy two fiction books, get the third free at Barnes and Noble. 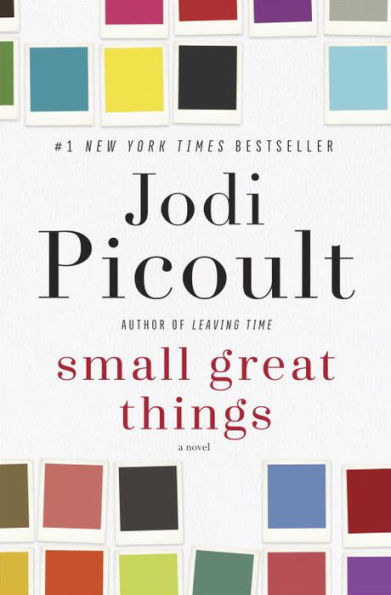 Get Small Great Things here and A Little Life here. 9. Up to 70% off winter sale items at Sur La Table. 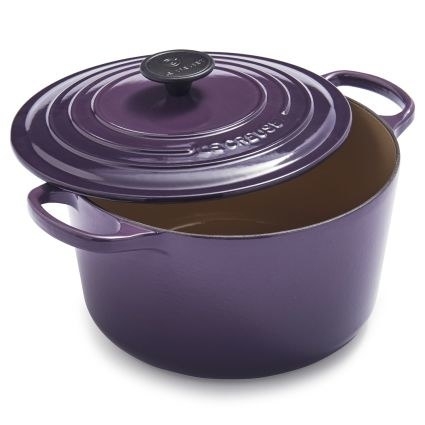 Get the Le Creuset dutch oven here and the 13-piece Green Pan cookware set here. 10. 40% off Tarte's Let's Flamingle brush set at Sephora. 11. 30% off new arrivals at Ashley Stewart. Get the red faux leather dress here and the ruffle-sleeve shirt here. 12. 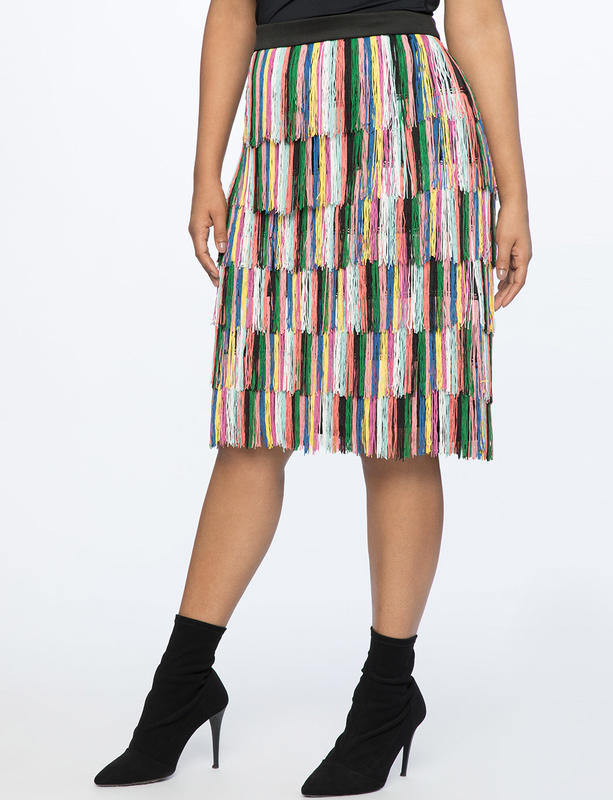 50% off new arrivals at Tobi. Get the heels here and the knotted top here. 13. 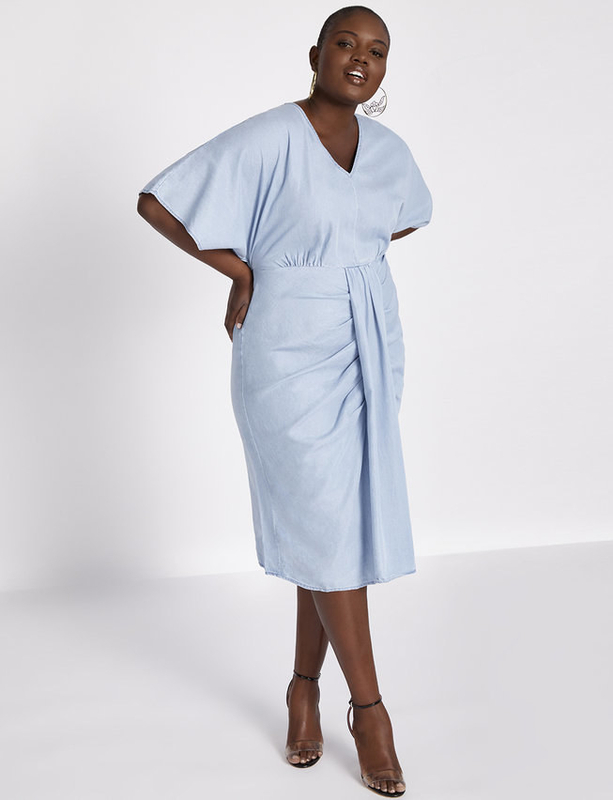 Buy one t-shirt, get the second one 50% off at Lane Bryant. Get the striped shirt here and the swing top here. 14. 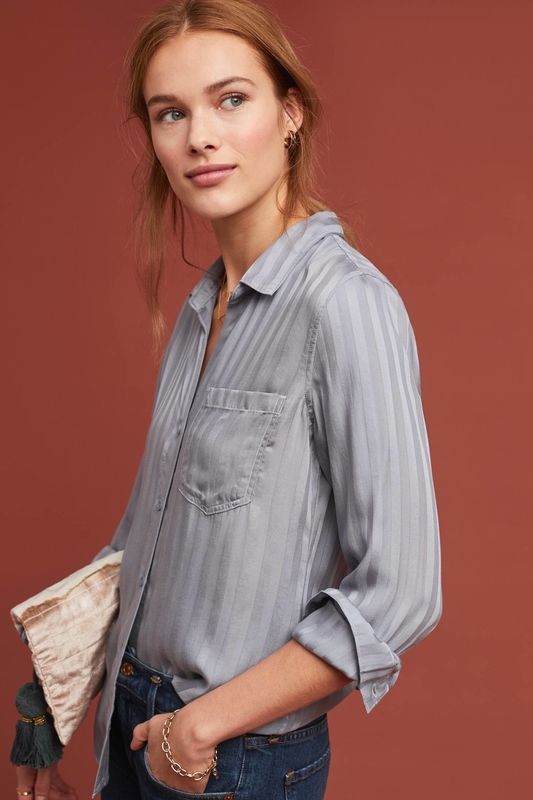 Take an extra 40% off sale styles at Madewell. Get the turtleneck here and the coveralls here. 15. Up to 70% off select styles (plus take an extra 20% off with code "BUZZ20") at FitFlop. 16. 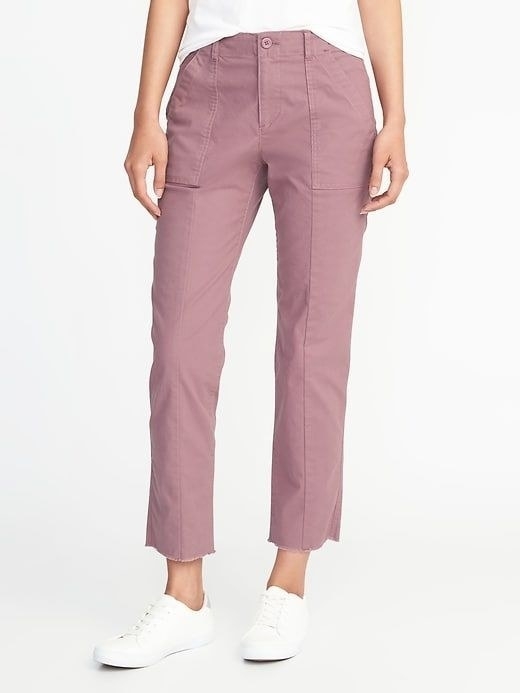 Up to 50% off select styles at Nordstrom. 17. 40% off an Echo Dot at Amazon. 18. 10% of Valentine's Day gifts at Ghirardelli. Get the box of chocolates here. 19. 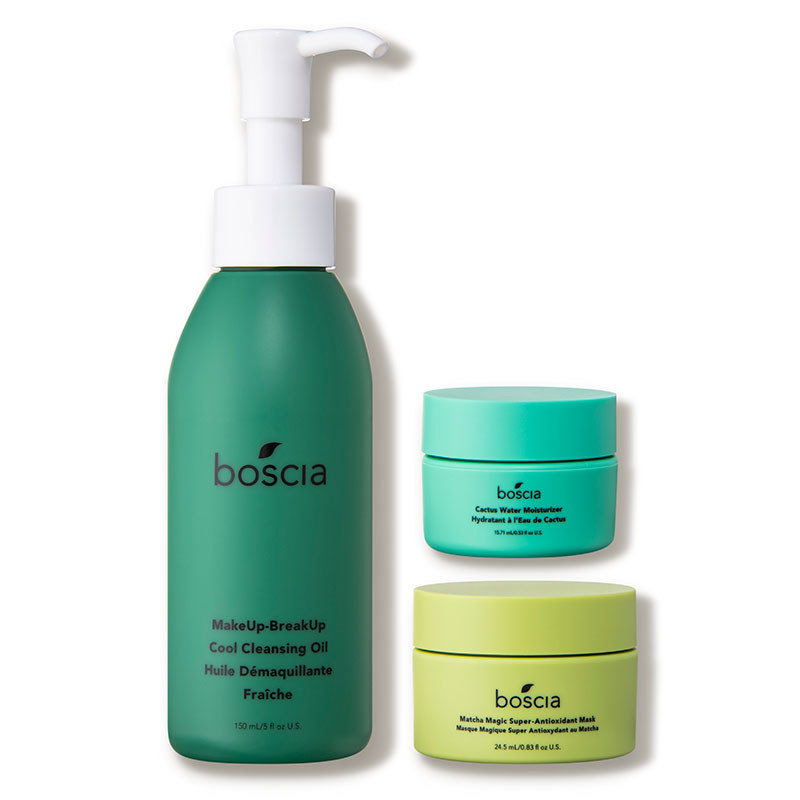 25% off a three-piece Boscia skincare set at Dermstore. 20. Shop the "Warehouse Sale," with items starting at $5 at ModCloth. 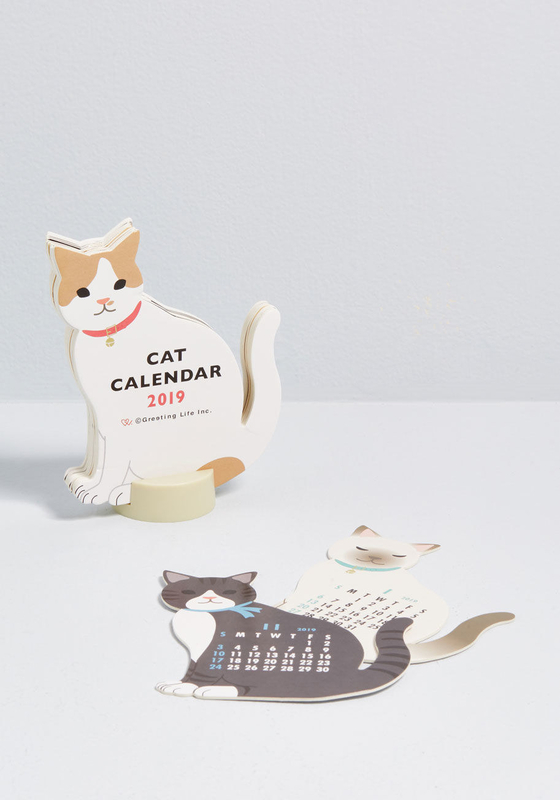 Get the dress here and the cat calendar here. 21. Up to 70% off living room decor at Wayfair. 22. 50% off select styles, and rake an extra 30% off with code "READY" at Gap. Get the cardigan here and the pullover here. 23. 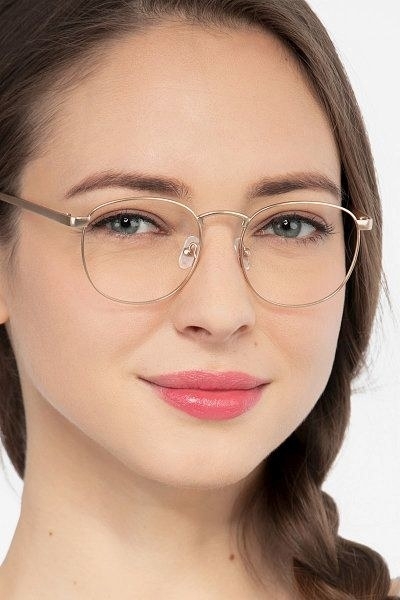 30% off at EyeBuyDirect. 24. Up to 25% off select items at The Container Store. 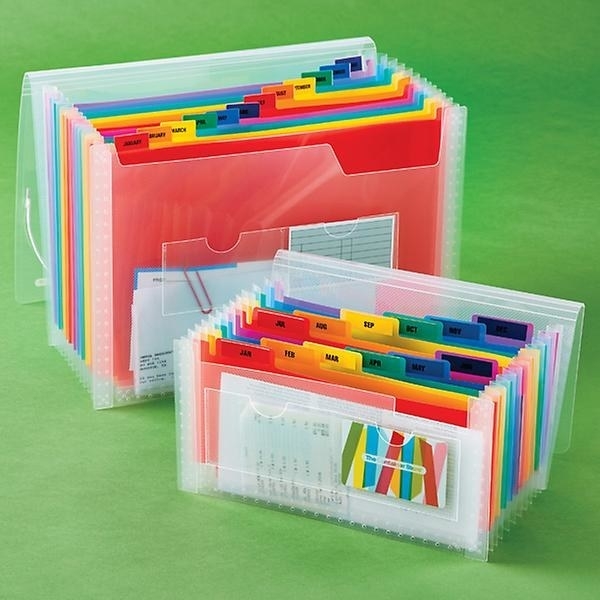 Get the cabinet here and the accordion files here. 25. 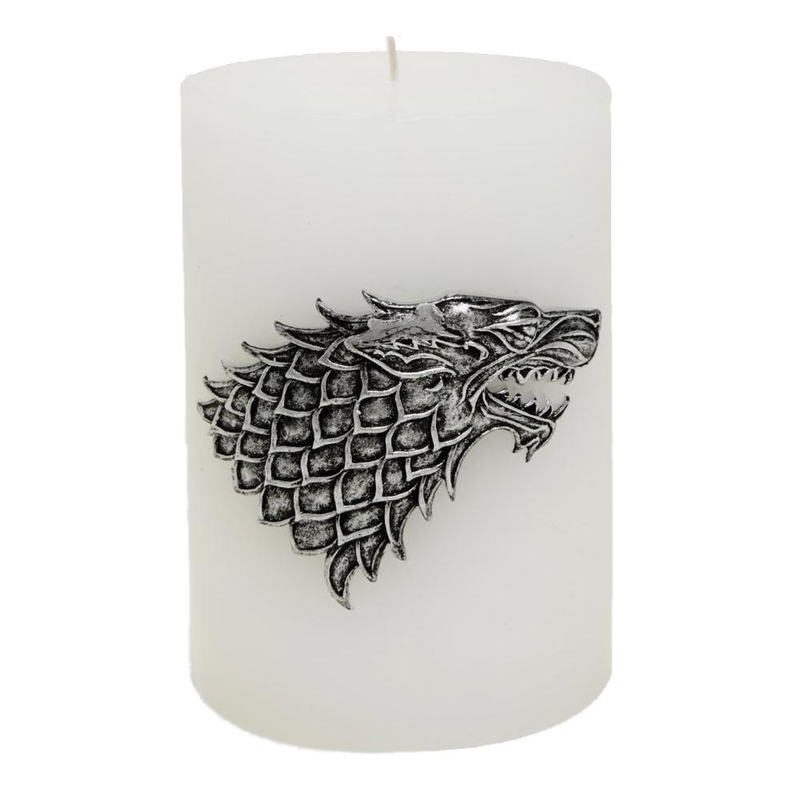 Up to 40% off Valentine's Day gifts at the HBO Shop. 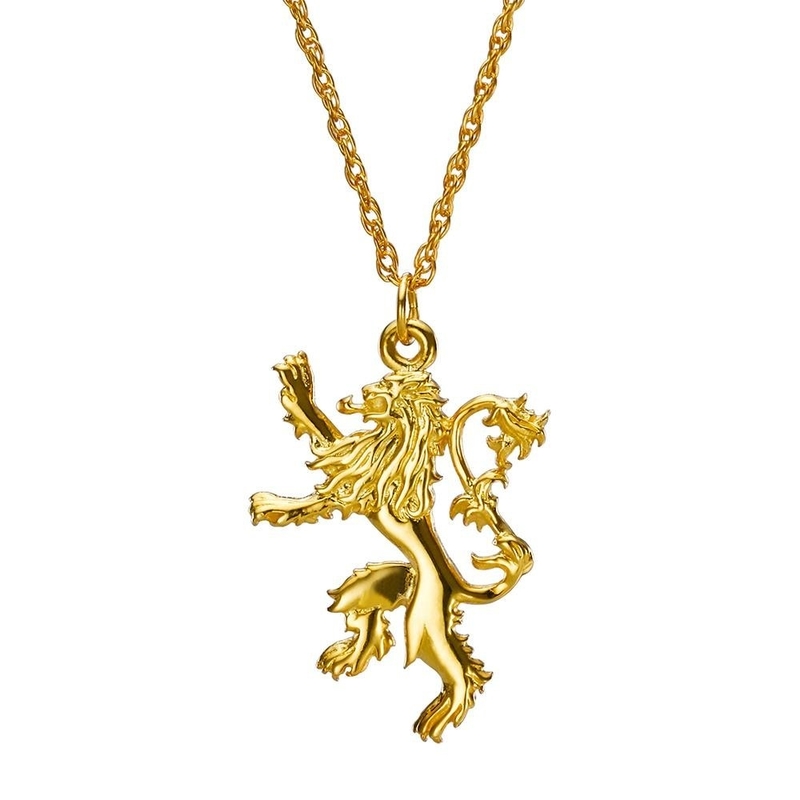 Get the Lannister pendant here and the Stark candle here. 26. 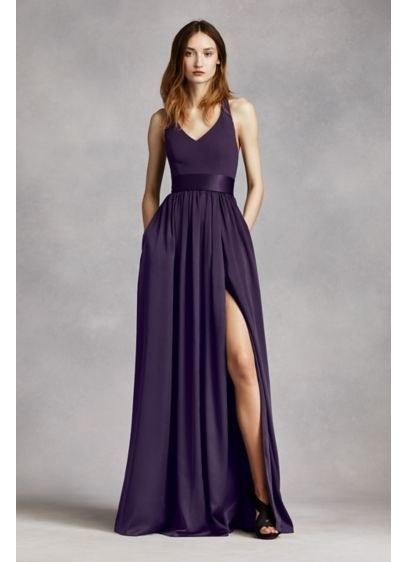 20% off wedding and bridesmaid dresses at David's Bridal. 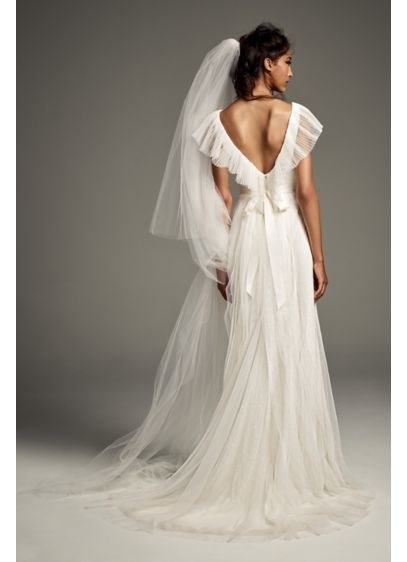 Get the wedding dress here and the bridesmaid dress here. 27. 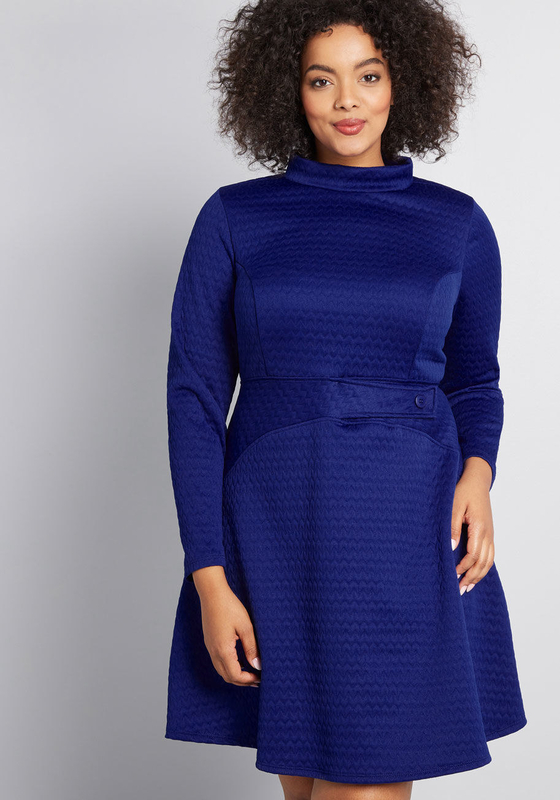 40% off at Eloquii. Use code "YESPLEASE" at checkout. 28. 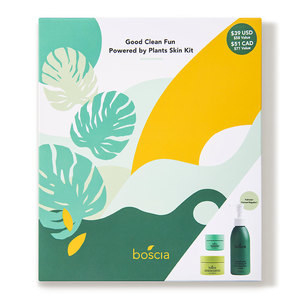 Get four flat gift wraps for $20 at Paper Source. Get the shark paper here. 29. Up to 75% off select styles at Old Navy. Get the chinos here and the dress here. 30. 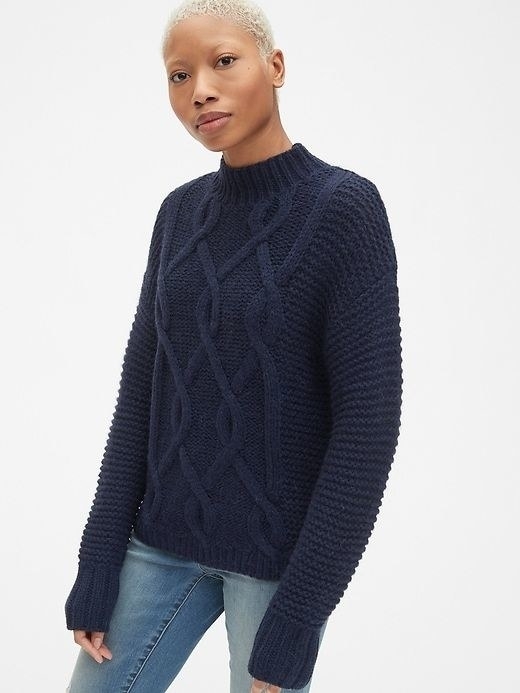 Up to 30% off knits, coats, and boots at Topshop. 31. 40% off select rugs at West Elm. Get this distressed rug here.